First things first, how do you decide where to go? A great first place to start your search is the World’s Best Bar website. 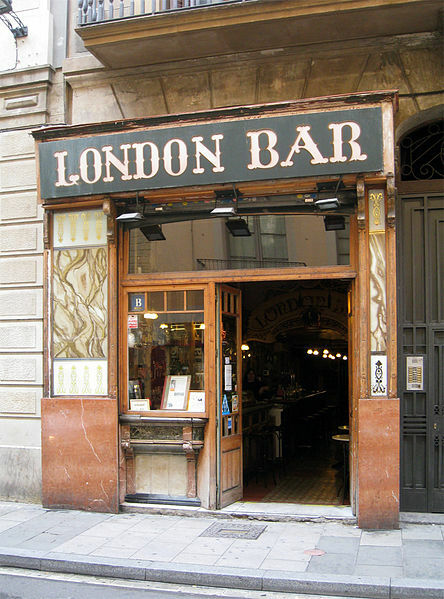 When you are looking for London bar recommendations this should be your very first stop. You will easily discover amazing cocktail bars in London where you and your friends can kick back and have fun. Do a quick search on the site for non-alcoholic cocktails too. You’ll find complete recipes here that will give you inspiration and will have you sipping tasty treats in the best London clubs all night. Some of the top tips for having fun as the designated driver are really obvious, others are not. • Don’t drink any alcohol. Not even one sip. Designated drivers can be called on to drive at any time, not just at the end of the night. Don’t have a falling out with your friends because you couldn’t be trusted to abstain! • Do drink something fun. Water will soon have you feeling deprived. Soft drink is only marginally better. Why not shout yourself a fun mocktail with gorgeous coloured ingredients and a tropical umbrella? • Choose a venue that has a band or some other distraction. Maybe staying sober will mean you meet someone amazing on the dance floor! • Take the opportunity to tell your worst jokes safe in the knowledge that your drunk friends will find them hysterical. If your jokes are really awful this could be your chance to shine! • Use your phone to video those same friends laughing hysterically so you can show them in the morning! • Bars in London are fun and your friends might not want to go home! Make sure you don’t leave anyone behind! • Don’t take offence if your friends are loud and obnoxious. That’s just the alcohol talking. • Enjoy your clear head the next morning! 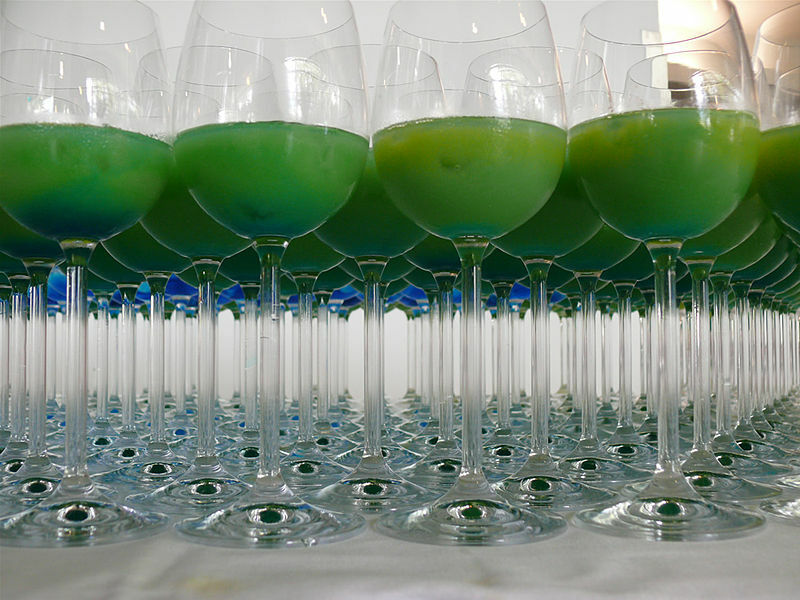 Some cocktail bars in London will offer free non-alcoholic drinks to the designated driver. If you’ve done your homework beforehand you’ll know the best London clubs to visit to have a cheap night out! Everyone wants to be able to have a fun night out without worrying how they are to get home safely. Being the designated driver is a responsibility that doesn’t have to be boring when you’ve spent the night visiting the world’s best bars in London! I agree with you and I have faced many situations like that too. London has really lot to things to make a fun, especially in night. Above are some great tips for enjoying the night life of london, if you are a designated driver. London bar is an amazing place to visit and have a great evening with a friend. Love it always.